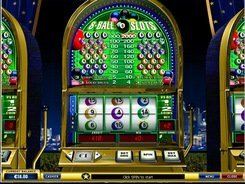 8-Ball slot machine has a simple composition with just three reels and one payline. The game will hardly be a favorite time killer for those who like bonus features and free spins, since 8-Ball has neither. 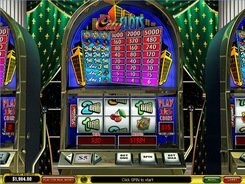 The slot can’t boast a scatter and a wild. On the plus side, you will like vibrant graphics and luscious music. The symbols are snooker balls of different number and color values. 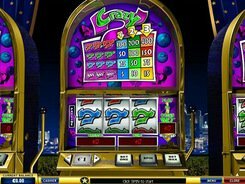 You get winnings if you have three matching balls on the payline. 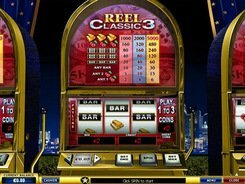 Your current balance and paytable can be easily tracked near the reels. 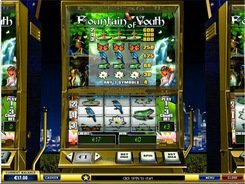 The maximum jackpot in 8-Balls is 2000 coins, and the maximum bet is $10. So, betting even a small amount you have great winning opportunities. PLAY FOR REAL MONEY!